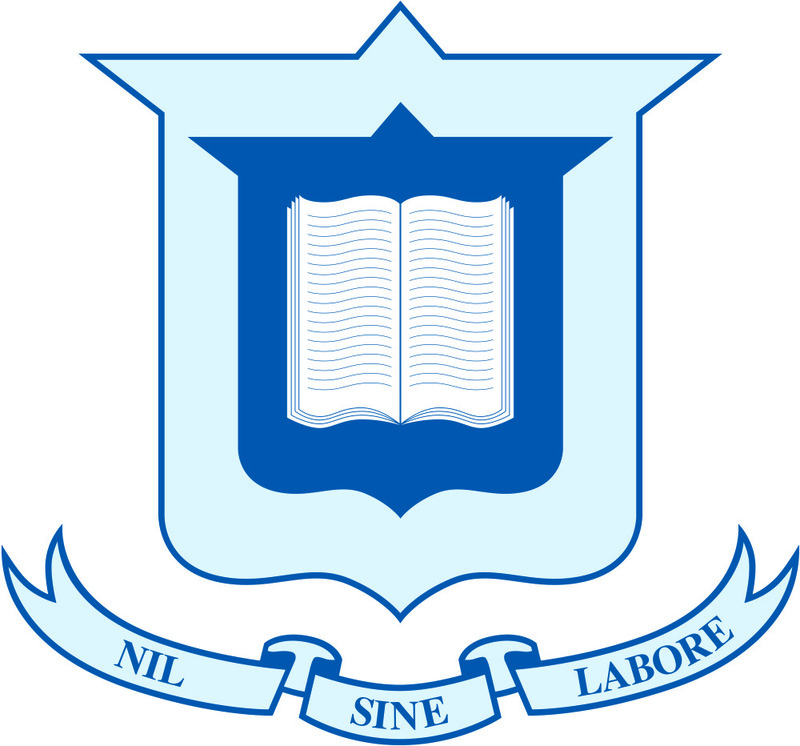 Hubbard’s School is a co-educational, Queensland Independent School situated at Level 1/ 15 Lang Parade, Milton. For more information about what Hubbard’s School has to offer please visit our website. Year 11 & 12 (Senior External) - navigate to Year 11 and 12 on our website. University Prerequisite Courses (CATP) - navigate to Uni Prerequisite on our website. Academic Coaching - navigate to Academic Coaching on our website. Each senior subject covers both year 11 and year 12 in one calendar year. Students may complete between one and five subjects per calendar year. Hubbard’s School offers private tutoring for students attending any school from years 7 through 12 and even in University. 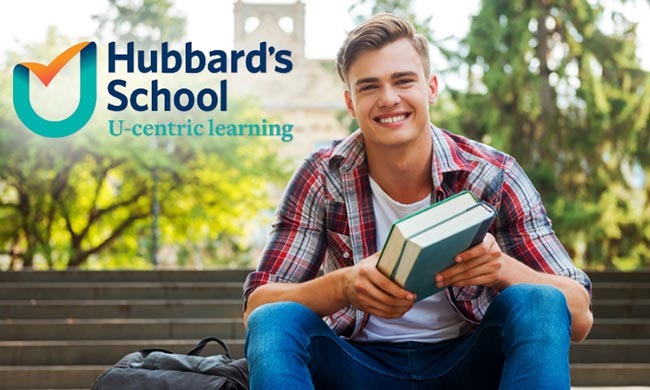 Hubbard’s also offers a range of academic coaching for ATAR preparation, STAT tests, and Life Coaching. For more information about Hubbard's School or to arrange an appointment, please call the school on 07 3371 5999 or visit our website.